There are a lot of lies that circulate around the youth sports world. Many aren&apos;t intentional, but are perpetrated out of ignorance. 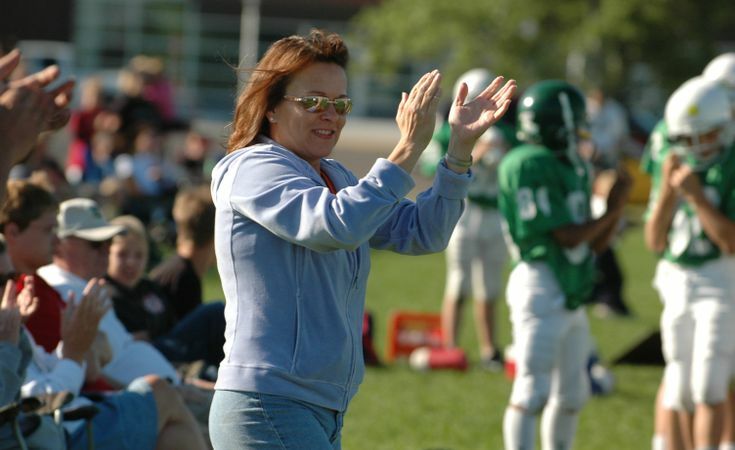 They hurt youth sports culture and encourage negative behavior. Do you believe any of these sports parenting lies? 1. My kid’s coach does not know what they&apos;re doing: Perhaps they don’t know the sport as well as you, and perhaps you don’t like their strategy, but they know the players and sacrifices to be there for your child. Give them a break. If you don’t like the way they do things, volunteer to coach next time. 2. My kid has to play one sport year-round to stand out: Most sports experts agree kids who specialize early in one sport will either burn out early or won&apos;t become the best they can be. Athletes who cross-train and play multiple sports usually end up better for it. 3. I have to fight my kid’s battles: When you do that, you rob your child of the opportunity to grow stronger as a person. 4. My kid’s gonna play NCAA Division I college football: Maybe they will, maybe they won&apos;t. First of all, is that what they want? And second, if your child truly wants to play in college, there are options besides D-I. 5. My kid is the best player on the team: Maybe your child is good, but who’s to say they&apos;re the best? What is your definition of “best?” Most talented? Best leader? Most unselfish player? Most kids are “the best” at something. 6. I have to push my children, or they won’t be successful in sports: Pushy parents are control freaks who feel as if their child’s success is totally their job. Your child has to learn responsibility, and not serving as their “pusher” is a great way for them to do that. 7. My kid should play sports because I did: Your child doesn&apos;t have to be your clone. Let them follow their own dreams. 8. Winning is the most important thing: The older you get in youth sports, the more important it becomes. But the best coaches and parents – the ones who truly care about the development of character in their athletes – are those who know there’s more to sports than winning. 9. My kid has to pay big bucks to play club or travel sports to keep up: Your child doesn&apos;t have to play club sports to stay in shape, play the game or work hard in the offseason. There are cheaper and easier ways to stay on top of the sport and get game experience. 10. Playing time is a priority if my child is going to get anything out of sports: Playing time is actually not the measuring stick of a successful season. Character development, skill improvement and hard work are. This is an updated version of a blog that originally published May 10, 2017.